Dianne is a woman with a heart to reach the young women of today. She has written and published a study for college, single, engaged, and young married women – Secrets Savored. The study is Titus two in action, teaching practical helps for keeping a home and Biblical truths that can be applied to the lives of all women. Dianne and her husband, Mark, have been married 40 years. Together they minister to young married couples in their local church. 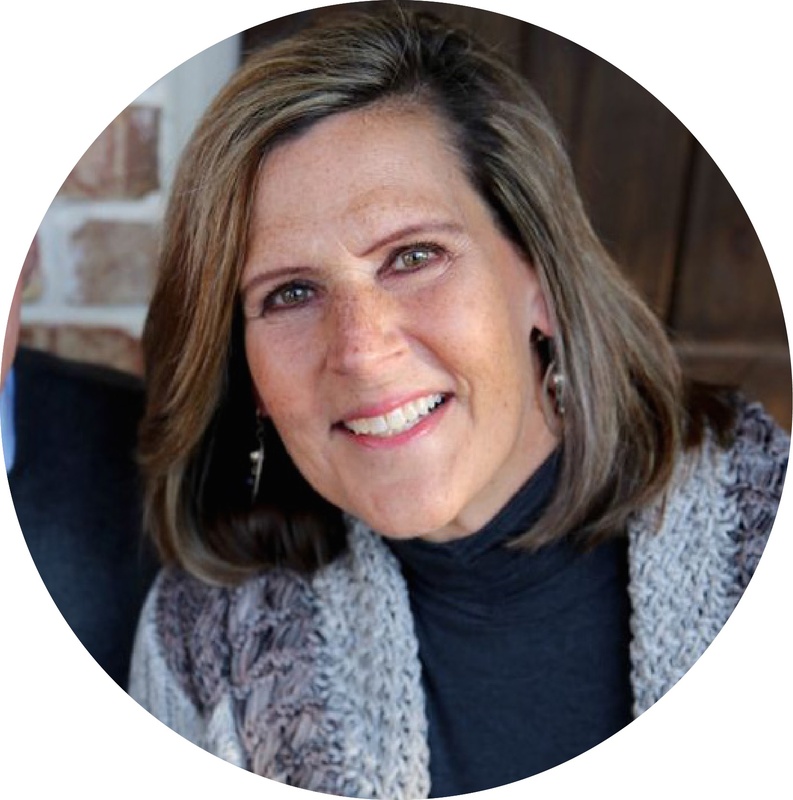 Dianne has shared her story of journeying with God through Mark’s illness and the uncertainty of their future to encourage women to trust God even when life seems hopeless. She has written numerous devotionals and is a featured writer in the Nav Press release of The One Year Women’s Devotional book. Mark and Dianne have two grown daughters and seven grandchildren.